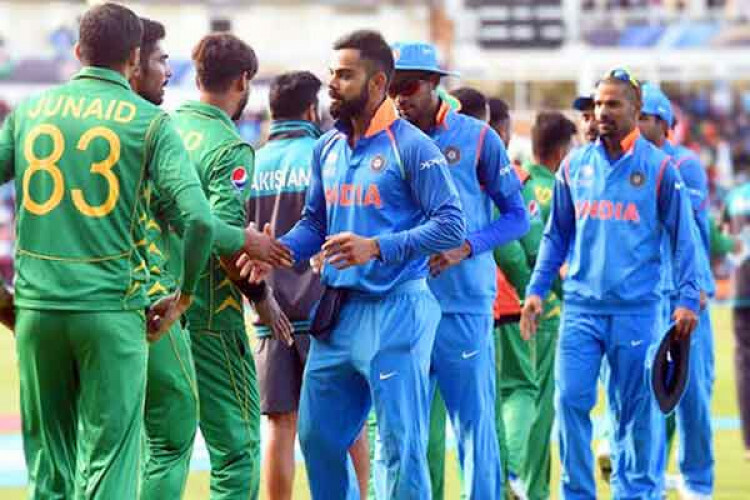 A cricket match between India and Pakistan is nothing less than war, feels Virender Sehwag. Asked if India should play Pakistan in the upcoming World Cup to be played between May 30 and July 14 this year, he said there are two points which are discussed, whether we should have a war with Pakistan or not. Since India-Pak cricket match is just like a war he believes India should play the match and win the war.